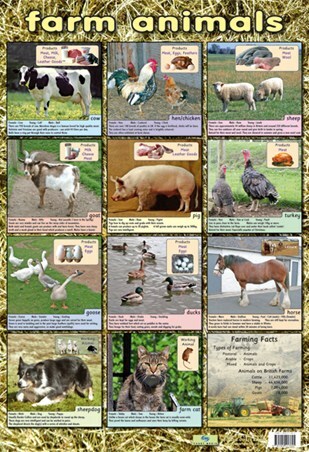 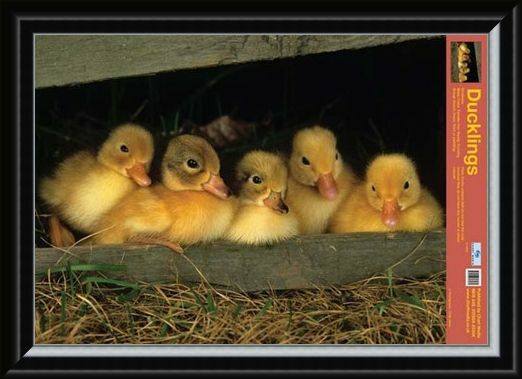 Educational Mini Poster: Everything is cuter when it's small and these gorgeous little ducklings are no exception. 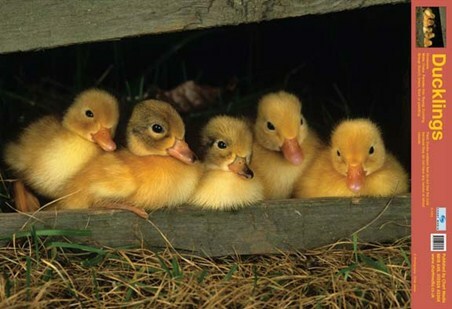 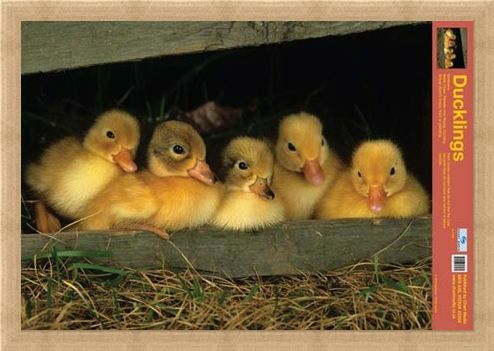 This lovely educational poster shows a photograph of five baby ducklings looking very cute and fluffy as they huddle up together under a log. 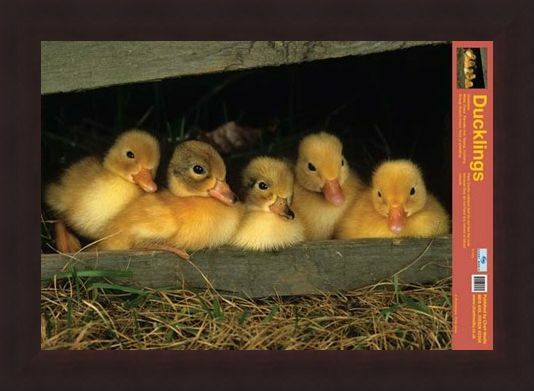 The only thing that could draw your attention away from these little ducks are the interesting facts on the right of the poster which tell you all about their weight, natural habitat and an interesting fact about how they live. 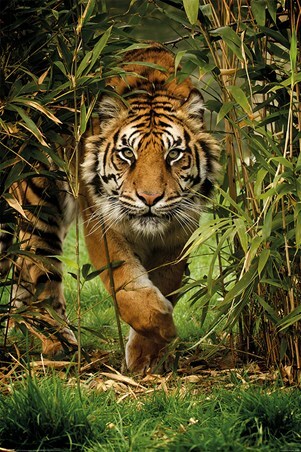 Whether you are learning at home or at school, this poster will look lovely on any wall and make for a cute photography poster as well as an educational piece. 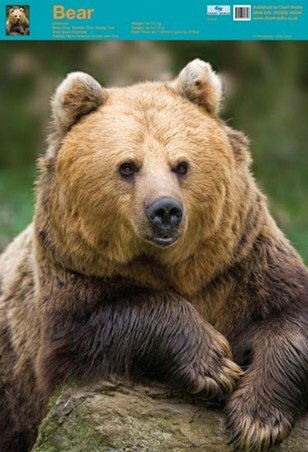 No matter how old you are, you can't deny the lovability of baby animals and when it comes to education, it is more fun to learn with this gorgeous little poster on your wall. High quality, framed Fluffy Friends, All About Ducklings mini poster with a bespoke frame by our custom framing service.